How could one of the world’s most visible employees go about hiding billions of yen worth of salary and benefits paid to him by one of the world’s biggest companies, without the company knowing it? Two weeks after Tokyo prosecutors arrested Carlos Ghosn for allegedly underreporting his compensation, that question is still unanswered. What is certain is that Nissan Motor Co.’s own corporate governance rules gave unusual powers to its former chairman, a business celebrity who was given extraordinary deference for having once rescued the automaker from financial ruin. Those powers included near-total say over how much — and how — he was paid, according to Nissan’s own internal rules. Several people familiar with the prosecutors’ investigation now say the probe appears to hinge on a relatively arcane point of accounting: whether retirement payments were properly booked. Whether or not Ghosn broke Japan’s securities law by feeding the wrong numbers to Nissan’s board and its accountants (at this point, the allegations are unproven), corporate governance expert Jamie Allen says the deeper question is how anyone could have gotten away with something like that. Later, in 2010, when Japan’s new rules on disclosure of executive compensation outed him as the country’s top-paid boss, he caught flack again. The $10 million he reportedly made that year might not have been out of line by Western standards, but it rankled in Japan where the brash executive was seen to be taking home six times what Toyota Motor Corp.’s chairman made. Ghosn has denied any rules were broken around deferred compensation, people with direct knowledge of the case have said. His defense is that the amount of such pay wasn’t certain, and therefore it was appropriate to omit it from securities filings, they said. Ghosn hasn’t had an opportunity to respond in public because he’s held in detention. The law allows people to be kept for weeks without being charged. Prosecutors were alerted to Ghosn’s alleged wrongdoing after a whistleblowing tip from inside Nissan. 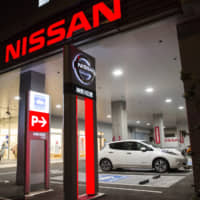 The timing prompted some analysts to say the scandal may have been manufactured in order to block a merger that Ghosn was advocating between Nissan and its partner, Renault SA. Zuhair Khan, an analyst at Jefferies Inc. in Tokyo, had been warning investors for years that Nissan stood out for its poor governance. Two years after the nation adopted its corporate governance code, Khan says Nissan was the only big, global company with a board that still didn’t have the required two independent directors. Independent directors were eventually hired, but only after an embarrassing recall scandal in 2017, when it was discovered that vehicle safety inspections had been performed by unqualified workers. The qualifications of the new board members also raised eyebrows. One was a retired government bureaucrat. The other was a former race car driver and ex-model. The corporate governance code is closer to a wish list than a set of actual regulations. Firms aren’t forced to comply, but must give shareholders an explanation in any instance where they haven’t. Nissan’s Corporate Governance Report says plainly: “The chairman of the board determines the compensation of each director” based on consultation with the company’s two other top officials — one of whom was Greg Kelly, the American arrested along with Ghosn. 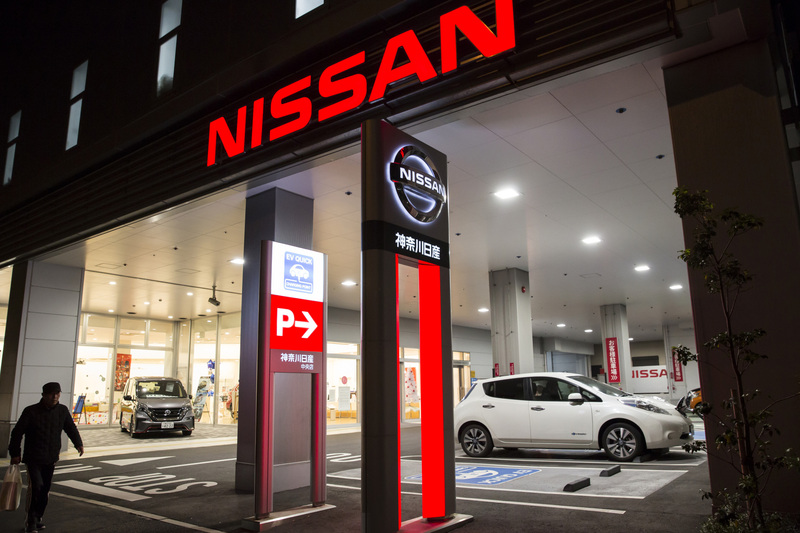 Employees in Nissan’s finance department weren’t responsible for verifying the details of C-Suite salary numbers disclosed in annual securities reports, according to one person familiar with the company’s practices. That was the board’s job, but no one dared to ask questions, the person said.